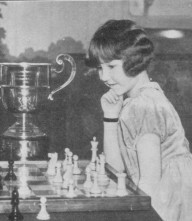 Below is a pictorial A to Z of chess prodigies up to circa 1950. The various claims are reported ‘flatly’, i.e. with no expression of suspicion or incredulity at any of the more fanciful statements found in print over the years. 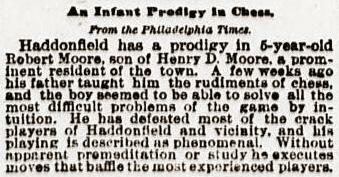 The term prodigy is, moreover, interpreted here quite loosely, and we have been more inclined to include ‘older youngsters’ from the nineteenth century than from the twentieth. 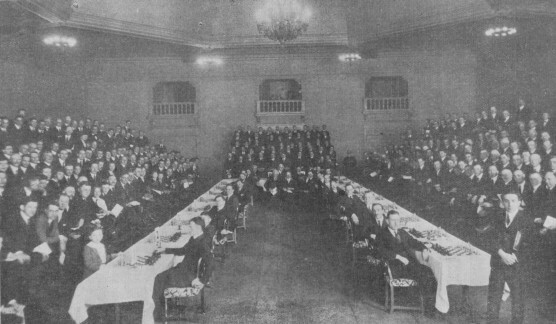 First presented in C.N. 3812 (on 3 July 2005), this directory is expanded from time to time, and any additions, criticisms or other comments from readers will be appreciated. 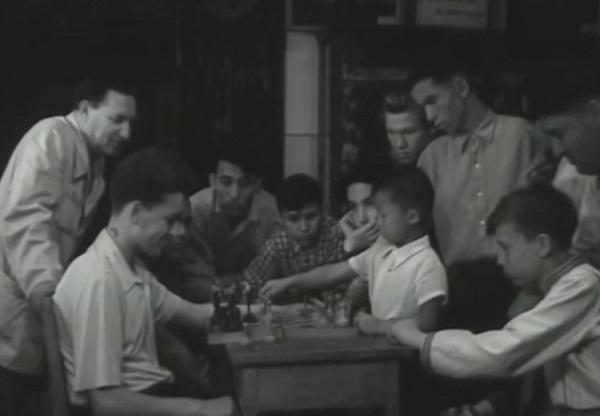 12 O-O (From CHESS: ‘If the near-masters among our readers want to point out that 12 Bxf7+ Ke7 12 Bg5+ would have won Black’s queen, etc., etc., we ask them to remember that White is only six years old.’ However, see below.) 12…Bc5 13 Re1 Qc7 14 Qe2 Bd6 15 Be3 O-O 16 Rad1 Rxb2 17 Rd2 e4 18 Bxe4 Bxh2+ 19 Kf1 f5 20 Bd5+ Kh8 21 c4 Rxd2 22 Qxd2 f4 23 Bd4 Ba6 24 Qd3 Rd8 25 Be5 Qc8 26 Qd4 h6 27 Bxg7+ Kh7 28 Re7 Rg8 29 Qd3+ Qf5 30 Qxf5 mate. 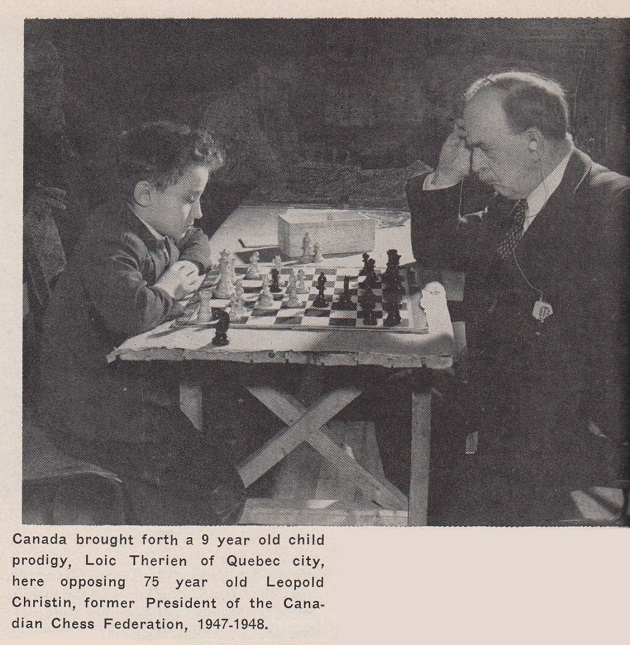 Source: CHESS, January 1951, page 84. Diego Monteiro de Oliveira (Curitiba, Brazil) and Jim Thompson (Jefferson, NC, USA) identify him as the social worker and leader in Jewish philanthropy who was also a prominent figure in labour arbitration. 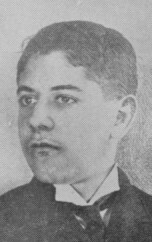 His obituary on page 17 of the 1 January 1951 issue of the New York Times stated that he was born in Vilnius on 1 June 1883 and died in Philadelphia on 31 December 1950. See C.N.s 9795 and 9804. 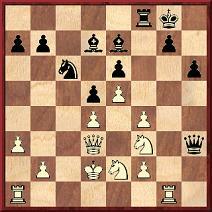 1 e4 e5 2 Nf3 Nc6 3 d4 exd4 4 Bc4 Bc5 5 Ng5 Nh6 6 Nxf7 Nxf7 7 Bxf7+ Kxf7 8 Qh5+ g6 9 Qxc5 d5 10 O-O dxe4 11 c3 Re8 12 Bg5 Qd7 13 Nd2 b6 14 Qc4+ Kg7 15 Rae1 dxc3 16 Qxc3+ Kg8 17 Nxe4 Rxe4 18 Rxe4 Bb7 19 Qc4+ Kg7 20 Rf4 Rf8 21 Bh6+ Kxh6 22 Rxf8 Ne5 23 Qf4+ Kg7 24 Qf6+ Kh6 25 Qxe5 Resigns. The column in the US newspaper had appeared in the 19 October 1872 edition. 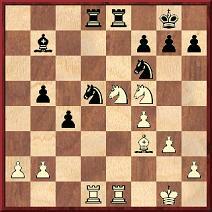 1 e4 e5 2 Nf3 Nc6 3 Bc4 Bc5 4 b4 Bxb4 5 c3 Ba5 6 d4 exd4 7 O-O d6 8 cxd4 Bb6 9 Nc3 Na5 10 Bg5 Ne7 11 Bxe7 Qxe7 12 Nd5 Qd8 13 Bd3 Be6 14 Nf4 O-O 15 Re1 Qd7 16 Ng5 Bxd4 17 e5 Bf5 18 e6 fxe6 19 Rxe6 Bxa1 20 Qh5 Bxd3 21 Ng6 h6 22 Ne7+ Qxe7 23 Rxe7 hxg5 24 Qxg5 Bf6 25 Qd5+ Kh8 26 Re3 Bh7 27 Qxa5 Bd4 28 Rf3 Be4 29 Rh3+ Kg8 30 White resigns. 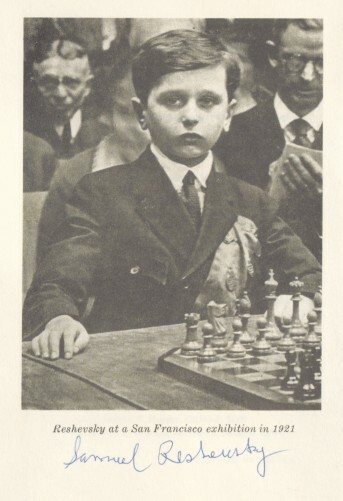 His famous brilliancy was annotated by Emanuel Lasker on pages 168-170 of the London Chess Fortnightly, 30 July 1893. Problem composer. See C.N. 4613. 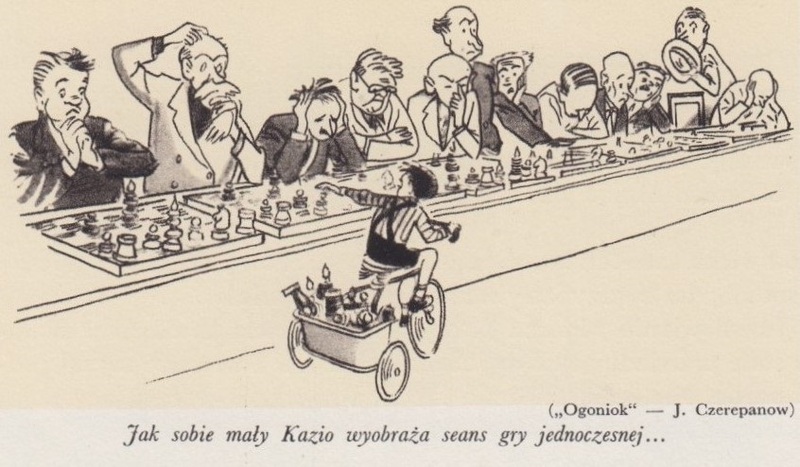 A deeply-researched article on Edward Mitchell Edwards (1896-1987) by Olimpiu G. Urcan was posted at the Chess Café on 26 June 2010. 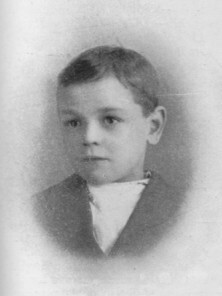 From Stanisławów (born on 17 January 1898). See C.N.s 4623 and C.N. 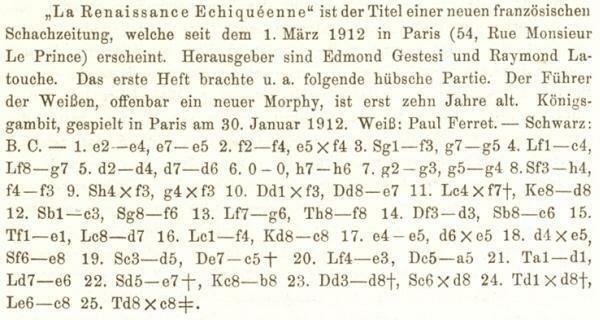 6341, as well as the essay Ein fünfjähriger Champion (1903) by Tarrasch towards the end of his book Die moderne Schachpartie (page numbers vary according to the edition). A further item is C.N. 10027. 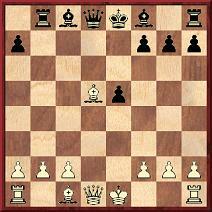 21...Re2 22 Nxa8 Rxc2+ 23 Kd1 Ne3+ 24 Ke1 Bd3 and mate next move. 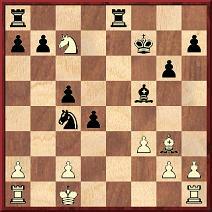 1 e4 e5 2 f4 exf4 3 Nf3 g5 4 Bc4 Bg7 5 d4 d6 6 O-O h6 7 g3 g4 8 Nh4 f3 9 Nxf3 gxf3 10 Qxf3 Qe7 11 Bxf7+ Kd8 12 Nc3 Nf6 13 Bg6 Rf8 14 Qd3 Nc6 15 Re1 Bd7 16 Bf4 Kc8 17 e5 dxe5 18 dxe5 Ne8 19 Nd5 Qc5+ 20 Be3 Qa5 21 Rad1 Be6 22 Ne7+ Kb8 23 Qd8+ Nxd8 24 Rxd8+ Bc8 25 Rxc8 mate. 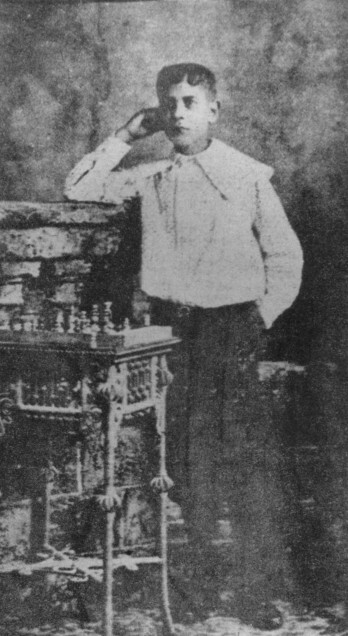 Pages 52-53 of Chess Explorations quoted from La Estrategia Mexicana, October 1876 a reference to ‘Miss Blanca Fleischmann [sic], the celebrated and distinguished girl from Buffalo in the United States’, a problemist and player. As noted in C.N. 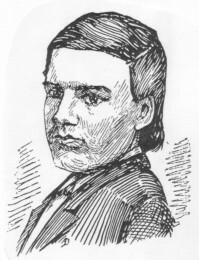 3402, the chess column by Sam Loyd in Scientific American Supplement, 19 January 1878 (page 1708) gave a problem by Simon Fleischman[n] and reported that both he and his sister had ‘developed a remarkable aptitude for chess and have published many excellent problems’. For further information, see C.N. 10473. 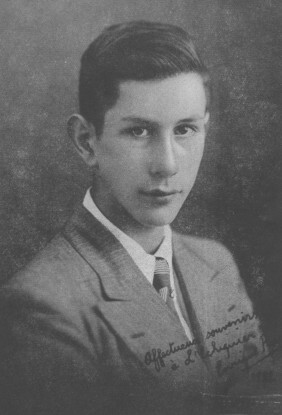 Rodrigo Flores was born in Chile in 1913. 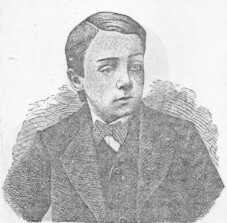 His activities as a prodigy were presented in C.N. 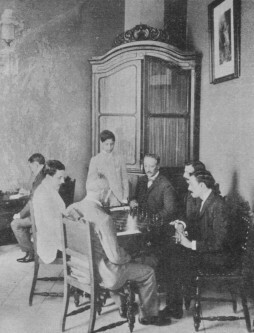 3046, with four games played in the 1920s. See our feature article The Chess Prodigy Rodrigo Flores. 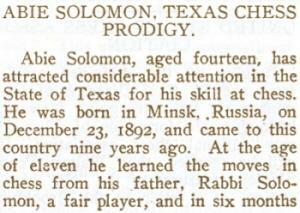 Source: International Chess Magazine, August 1887, page 239. For an 1887 reference to C.G. Hallock, see the entry for Wurzburg below. C.N. 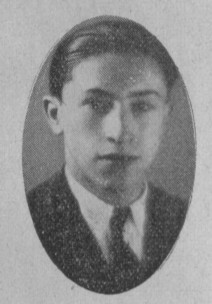 6639 gave a problem by Hyman Helfman (1907-1975), who was billed on page 3 of the Brooklyn Daily Eagle, 10 February 1921 as a problem prodigy. 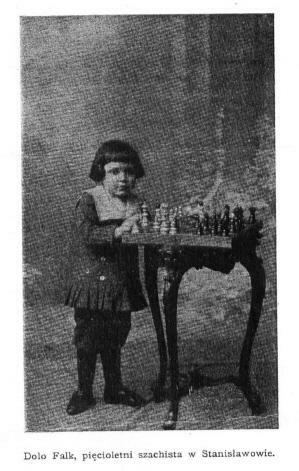 Pages 295-296 of the 1853 British Chess Review gave, courtesy of the Family Friend, a game ‘which Mr Harrwitz played a few days ago with one of our juvenile readers, probably the best player of his age in the world. 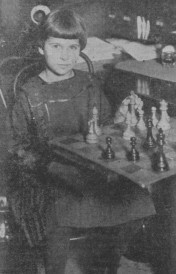 The aptitude, nay ingenuity, developed for the game becomes truly astonishing when we consider that the boy is no more than eight and a half years old’. See C.N. 7322 for the game-score. See C.N.s 8884, 8886, 9742 and 9756. Born in Manchester on 30 October 1902. A biographical note and game were given on pages 119-120 of the March 1912 BCM. 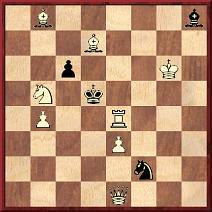 See page 54 of Chess Explorations and C.N. 3947. 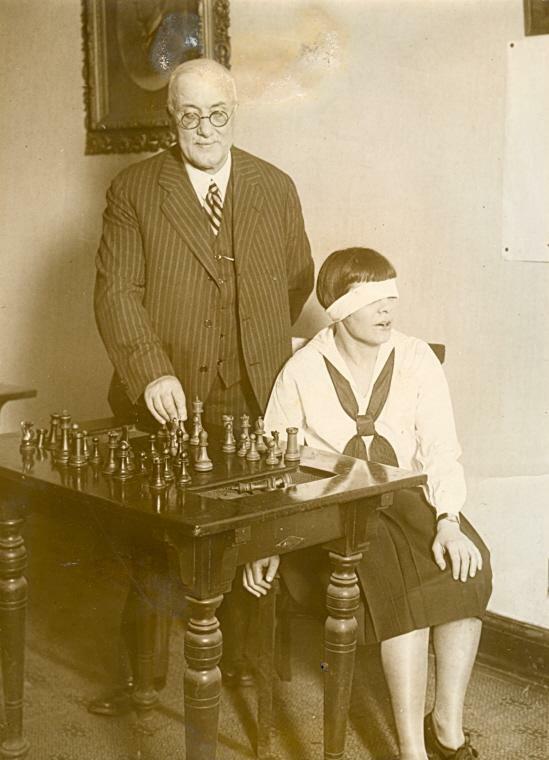 A New York player (1841-1862) notable for his blindfold prowess who was discussed on pages 133-140 of Kings, Commoners and Knaves and pages 93-96 of A Chess Omnibus. 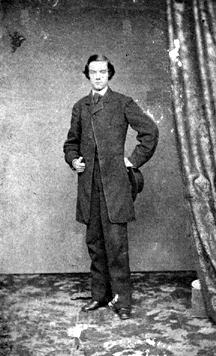 A monograph on him by John S. Hilbert was published by McFarland & Company, Inc. in 2006 (C.N. 4087). 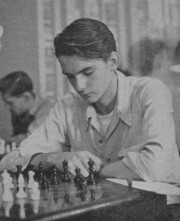 In the 1930s Chile had a number of strong young players, including René Letelier Martner (born 1915), whose name gained in familiarity when a loss to Fischer was included in My 60 Memorable Games. 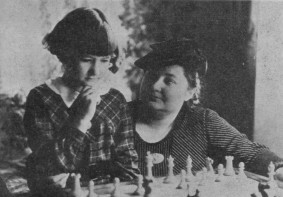 From the same periodical (1932 and 1933 issues) seven early games by Letelier were given in C.N. 3844. 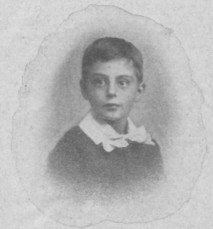 It was mentioned that our correspondent’s Internet searches had identified the ‘infant prodigy’ as Robert Thomas Moore (1882-1958), an eminent ornithologist and poet. We added that his obituary on page 37 of the New York Times, 3 November 1958 also described him as the ‘retired research associate professor in vertebrate zoology of the California Institute of Technology and Occidental College’. 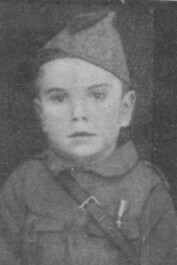 His son was the explorer Terris Moore (1908-1993). 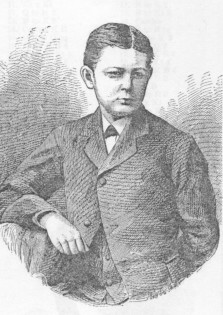 A problem composer born in 1866 who gained attention in the 1870s. See page 366 of A Chess Omnibus and pages 222-224 of Chess Facts and Fables for further information (including problems and games). 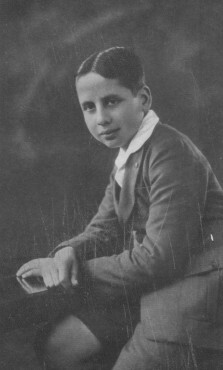 The mid-1940s saw the publication of two monographs, Mis Cincuenta Partidas con Maestros (Madrid, 1945) and La Vida de Arturito Pomar by J.M. 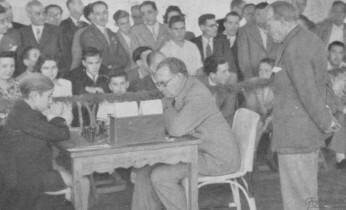 Fuentes and J. Ganzo (Madrid, 1946). 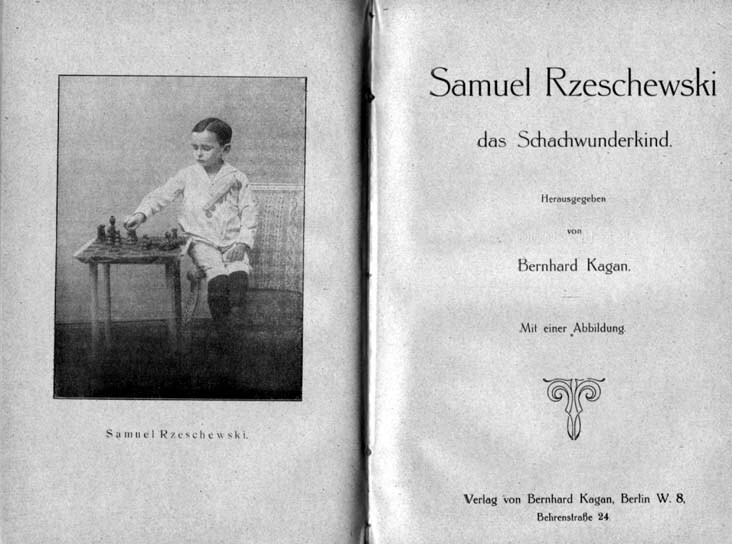 Two specimens of his play were given on pages 114-116 of A Chess Omnibus. 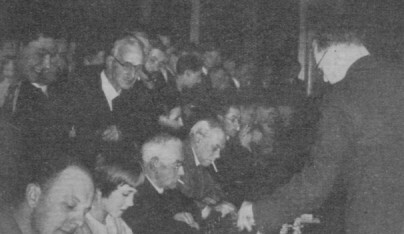 Source: Chess Review, February 1946, page 9. Feature article: Arturo Pomar (1931-2016). 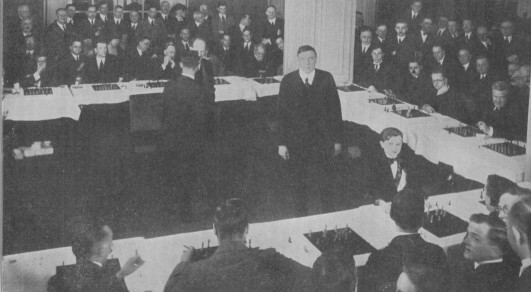 The May-June 1932 issue of L’Echiquier had the above portrait, as well as, on pages 1747-1748, four of his games from the 1932 national championship. They were given in C.N. 3843. 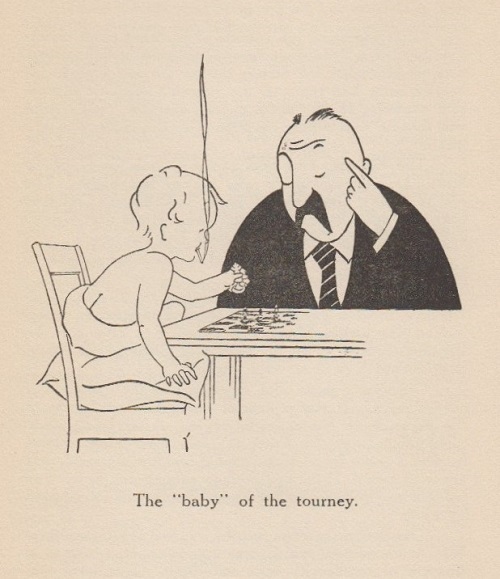 Chessplayer and vaudeville typist. See Who Was Birdie Reeve? The caption states, ‘William F. Drueke of Grand Rapids is shown in the center and the sturdy back of Referee Katz is very much in evidence’. Concerning the remarks about her by Alekhine, see too C.N. 9728. 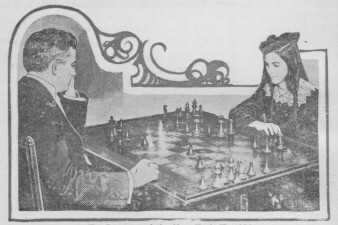 Source: CHESS, February 1943, page 68. Source: BCM, June 1945, page 142. A prodigy problem composer. See C.N.s 10333 and 10366. 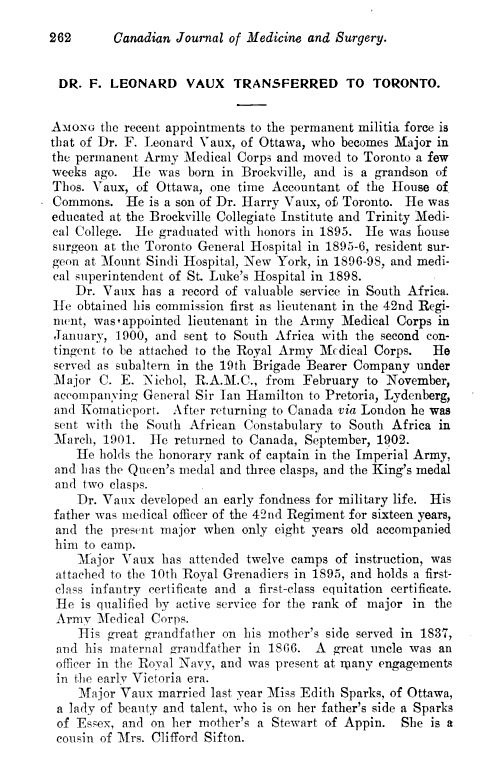 Jerry Spinrad (Nashville, TN, USA) notes that information about Francis Leonard Vaux available on the Internet includes a detailed biography on page 262 of The Canadian Journal of Medicine and Surgery (Toronto, 1906). 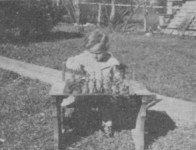 The Journal item and other sources indicate that ‘Brockton’ in the Columbia Chess Chronicle should read Brockville. 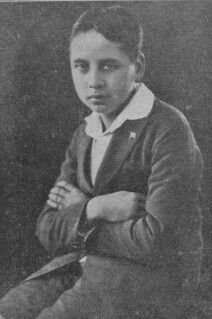 Andrés Ludovico Viesca was a Mexican prodigy born in Parras de la Fuente on 8 April 1869. 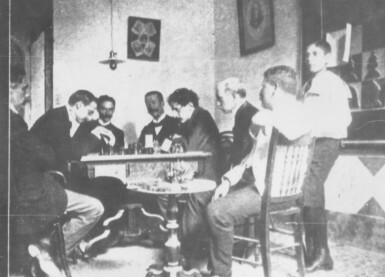 A win against José Martí was published in El Fígaro of 8 October 1893. 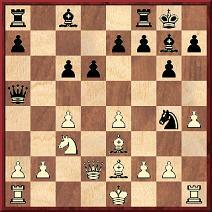 See pages 52-53 of Chess Explorations, which includes the game-score. 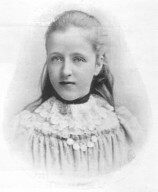 A second game and a photograph of Viesca were given in C.N. 6523. 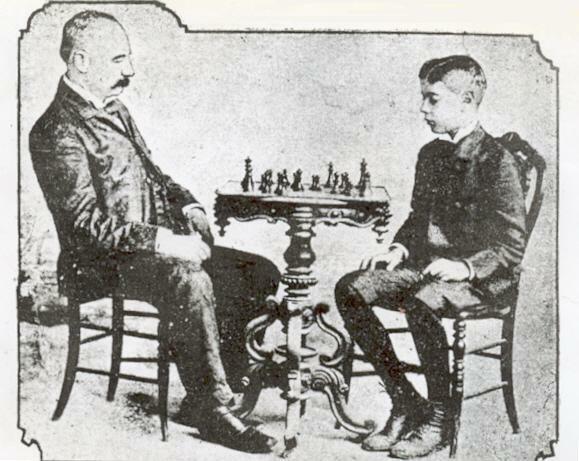 The subject of chess prodigies has received surprisingly little treatment in chess literature. 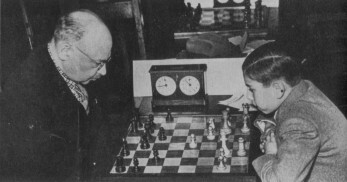 For an historical sweep, only two books come to mind – Great Games by Chess Prodigies by Fred Reinfeld (New York, 1967) and Los niños prodigio del ajedrez by Pablo Morán (Barcelona, 1973) – but neither adopted a scientific or academic approach. 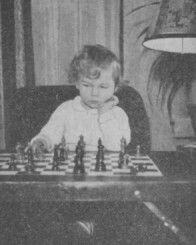 Can readers quote any articles covering the specific field mentioned by our correspondent or dealing authoritatively with the more general topic of chess Wunderkinder? 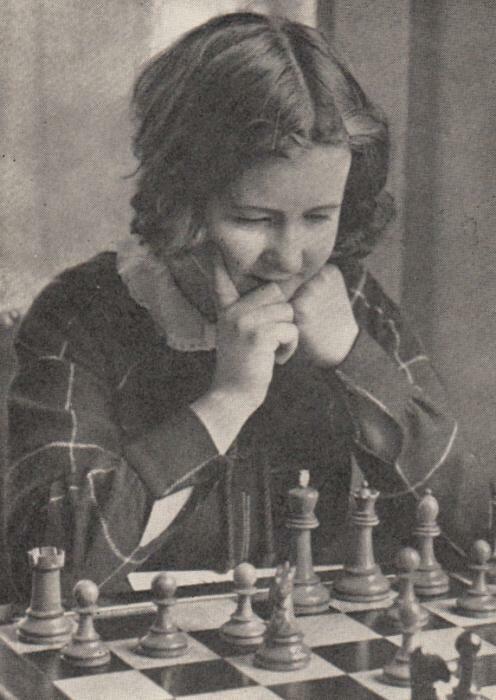 We note a further book on the subject of chess prodigies: Шахматные вундеркинды (Shakhmatnye vunderkindy) by E. Gik (Moscow, 2006). Its main focus is on relatively recent players. Latest update: 5 June 2017. See also Chess: Prodigies, Philosophy and Mathematics.